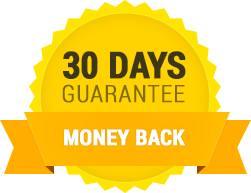 We believe that our eBooks will help you so much, that we are giving 30 days money back guarantee from order. 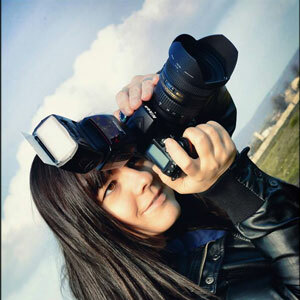 With this guide you will learn proper image editing and photography finalization workflow. 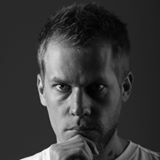 I found here the settings and workflow also for when I need to post proces for High Quality print outs. I'm not a newbie with Adobe Photoshop but despite that, this eBook has brought more light into what I do, why I do and how to do it better in proper way. For me the most interesting part was related to color profiles, dpi/ppi and of course sharpening, where correct approach is important while shooting portraits. 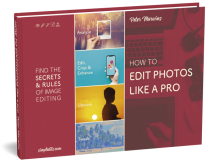 If you take photography seriously, I can recommend you two things: To grab your camera, get out and catch the moment and to get better with this E-book to master your image post processing.